YNOT – The second annual Galaxy Awards recently honored winners in 38 categories representing European, Spanish and North American markets. Based in Spain, the awards recognize the best in internet-based adult entertainment as determined by three rounds of voting accomplished by consumers and industry professionals. 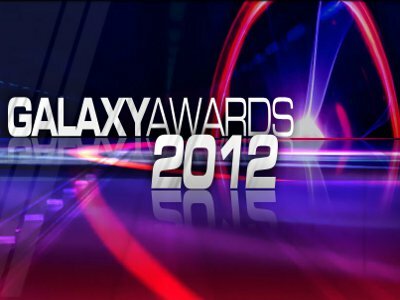 For more information about the awards, visit TheGalaxyAwards.com.